One major takeaway from the 2018 State of the Union speech by you-know-who was its length – at one hour and twenty minutes, it was the longest such speech since Bill Clinton’s turn in 1998. In comparison, average length is between forty-five minutes and an hour, while Richard Nixon polished off his 1972 speech within half an hour. What I want to know about 2018’s speech, after checking transcriptions, was how it look longer than last year to deliver a shorter speech. 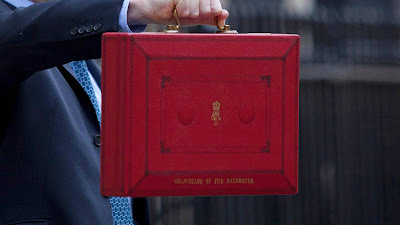 The nearest political showcase we have in the UK is the Budget speech, right down to how often the Chancellor of the Exchequer says “prudent,” or the number of sips taken from their glass of gin. The longest Budget speech, given on 12th May 1853 by William Gladstone of the Liberal Party, clocks in at a staggering four hours and forty-five minutes, the equivalent of standing up to read, out loud, the entirety of George Orwell’s “Animal Farm,” then reading first ten pages again. 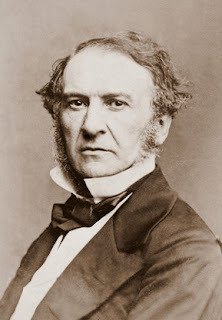 Towards the end, Gladstone apologised for “how long, how shamelessly” he had spoken, while attempting to keep on topic, before quoting Virgil, in the original Latin: “immensum spatiis confecimus acquor, Et jam tempus equum fumantia solvere colla.” The only smoking necks loosened after that immensely extended field were, presumably, of the MPs still awake to listen. Gladstone’s speech only lasted so long because he wanted to attempt something unthinkable today – get rid of income tax. Even worse to hear now, it had already been ended twice by then: introduced by Prime Minister William Pitt the Younger in 1799, to pay for the preparation for the Napoleonic Wars, but they were abolished in 1802, after the Treaty of Amiens, but had to be reintroduced the following year, when that treaty broke down. Income tax was finally abolished in 1816, one year after the Battle of Waterloo, and taxes on land remained the major source of Government income. 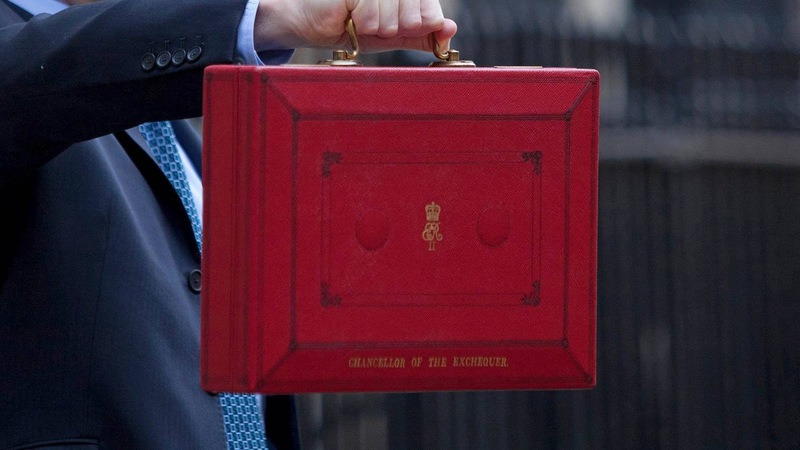 However, in 1842, brought back Income Tax as a way of plugging a budget deficit. It was only meant to last for three years, so Gladstone’s 1853 Budget, which also gave a history of the tax he intended to abolish, needed to be surgical in the detail required to remove Income Tax over a period of seven years… until the Crimean War threw those plans into an enormous metaphorical bin. 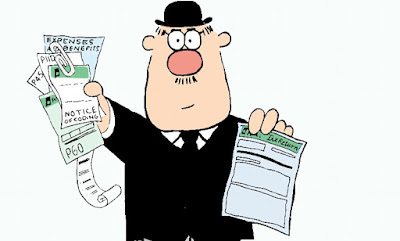 Even then, the standard rate of Income Tax was only levied at about 3 percent in the pound, reaching the twenty-plus percent level during the First World War, and 35% by 1976 – this has subsided to 20% today, but the more indirect Value Added Tax, also at 20%, is also in place. The inevitability of paying your taxes means we can only decide whether the larger proportion of it is collected directly or indirectly, let alone how much you think the Government needs to bring in, and on how much you think the Government should be doing – that is not going to be an argument I am going to have here, as it results in fist-fights. Perhaps this might be way Income Tax has remained temporary – it has to be renewed each year, although I don’t see it disappearing any century soon.